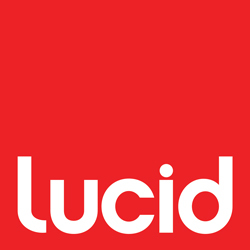 Lucid Design creates branding, packaging, marketing and websites. We are providing design that is defining the future of the industry. Full90 Sports is a global soccer company dedicated to developing products that help players stay in the game. Lucid has worked in conjunction with Full-90 to develop the FN-1 performance headgear. This is the first and only headgear designed for goalkeepers but also strongly favored by field players. Lucid periodically updates the Full-90 branding, by designing identity, packaging and one of a kind products. Lucid is not only in charge of print graphic design but is also responsible for the design and development of the Full90 website.